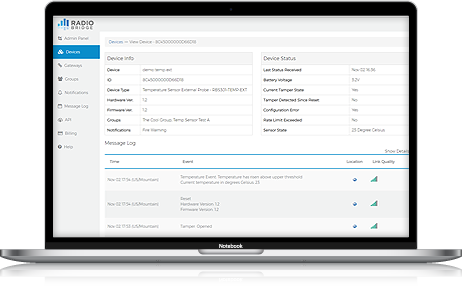 The Radio Bridge device management console is a free web-based application that actively manages the provisioning, monitoring, and configuration of your sensors in the field. 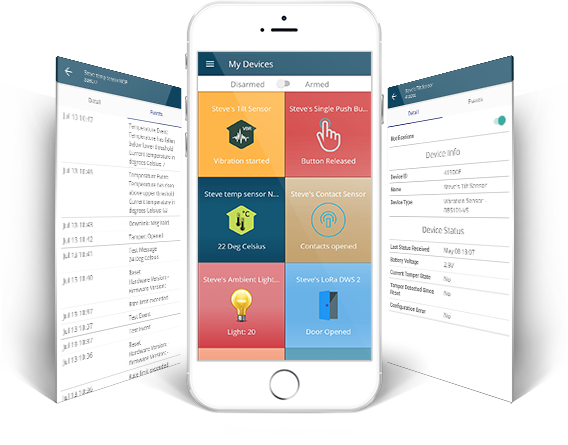 The open-source Sensor Vision phone app from Radio Bridge allow you provision, configure, and monitor Radio Bridge sensors on your iPhone or Android device. 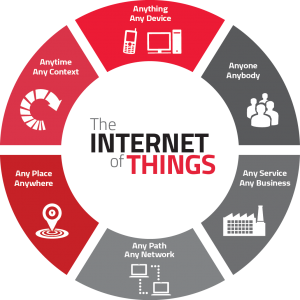 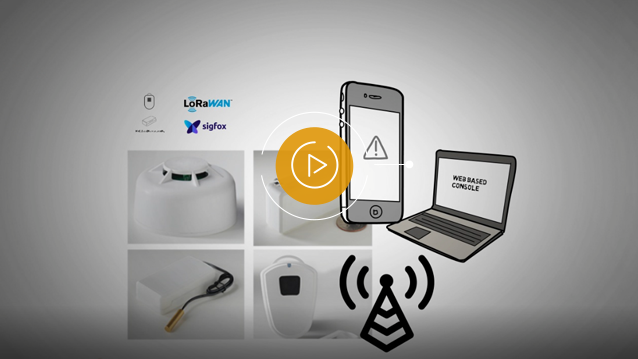 You can selectively set alerts on your phone and receive real-time sensor events as they happen. 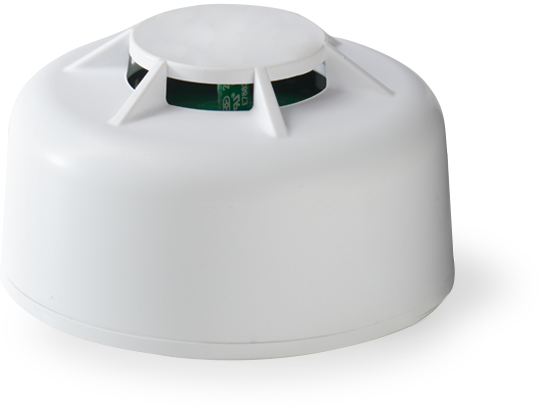 Sigfox wireless sensors talk directly to the Sigfox towers with no additional wiring or infrastructure. 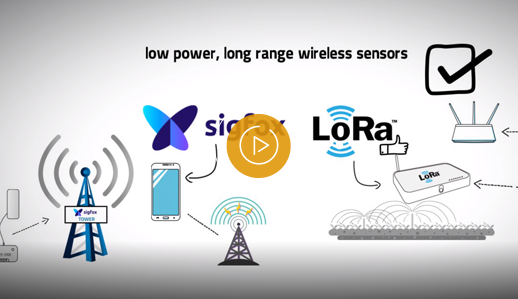 LoRaWAN wireless sensors provide ultra long range to industry standard gateways.